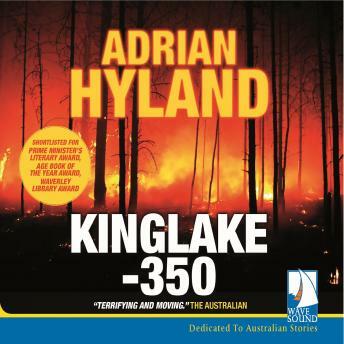 On 7 February 2009 Roger Wood was the police officer in charge of Kinglake, at the epicentre of the worst ever bushfire disaster in Australia's history, Black Saturday. As the firestorm engulfed the community, he risked his life, again and again, to try and save people. When he phoned home to warn his wife what was coming, she screamed that the fire had already hit their property. Then the line went dead. This is a book about the monster - and the fear, grief, desolation and heroism of those who confronted it.